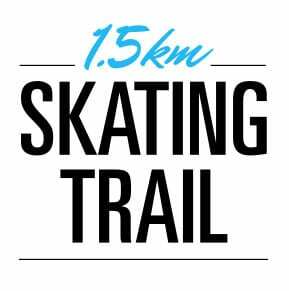 Immerse yourself in the magical ambiance of skating through 1.5 km of wooded countryside in Ontario’s Lake Country. Capture the once-in-a-lifetime moment with wildlife scattering amongst the trees as the sun shines through their snow-covered branches. Glide peacefully along the icy path that meanders through the natural setting. The dancing glow of tiki torches creates an intriguing atmosphere for an evening skate. Not looking to stay over night? 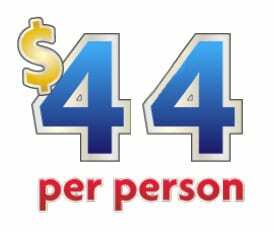 We have two great ways to experience Fern Resort’s 1.5km skating trail with out being a guest. 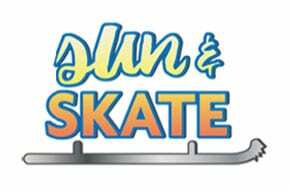 Sun and Skate Sunday morning includes a fabulous country breakfast along with access to Fern Resort’s Skating trail. 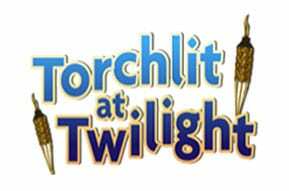 Torchlit at Twilight Wednesday nights includes a fabulous four course meal and skating to tiki torches.